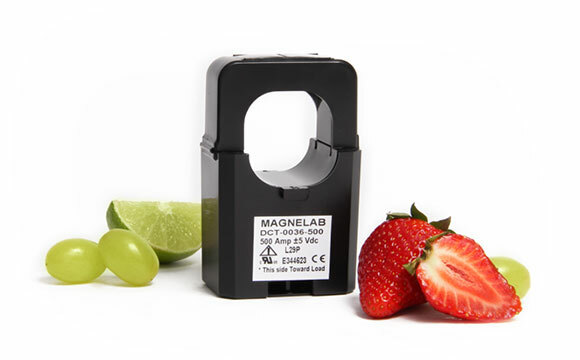 The DCT-0036 by Magnelab was previously sold under the name MAG-J36D005-500. This current transformer is a split core current sensor with a 36mm opening. It is able to transform an AC current input of up to 500 Amps to 0 to 5 Vdc output. The current transformer design means it is perfect for installation on electrical wiring that have already been installed. The device can simply snap around the existing, pre-installed conducted. Since the DTC-0036 comes with a self-locking mechanism, this can be done quickly and easily. The DCT-0036 is used in a variety of applications. It can even be used in small industrial motors. However, it most commonly seen in refrigeration, pumps and HVAC systems, lighting and fans. The device has a number of important features. It comes with a rated 500A input. The rated output is 5V dc. Like with other similar transformers, such as the DCT-0024 current sensor, it has a built in output limit for safety as well. With this transformer, it is 7.5 Vdc. The accuracy is impressive at full scale, ranging from 2% either up or down. Its operating frequencies are 50 to 60 Hz. The output impedance on the DCT-0036 is 5.8 kOhms, with an output ripple of 5%, again either up or down. The operating temperature ranges from minus 20 degrees Celsius at an RH of 85% or below. It is fully CE certified, and complies with ISO 9001. 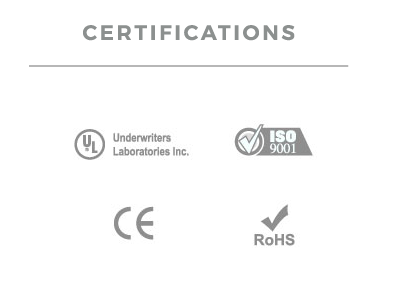 The transformer manufacturing process makes it UL compliant, as well as certified with RoHS. This means it is fully suitable for its intended applications.